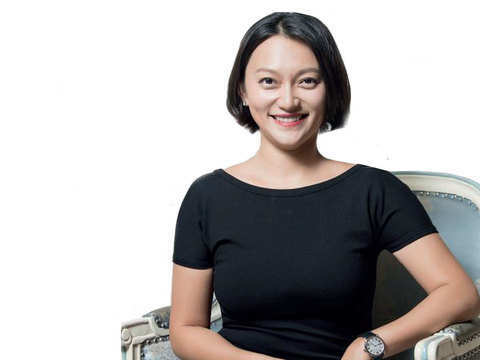 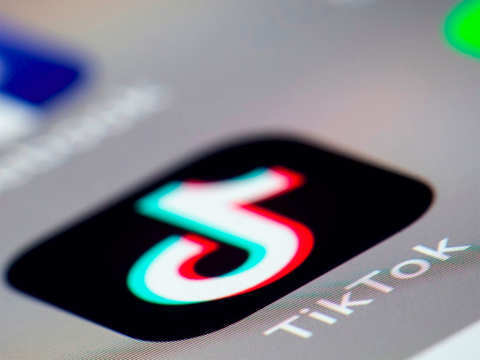 Firms such as Facebook, YouTube, TikTok and Bigo Live will face even more regulatory scrutiny in future. 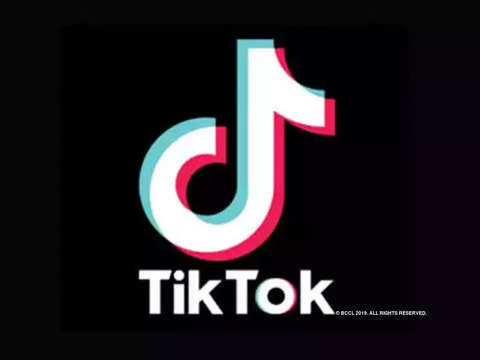 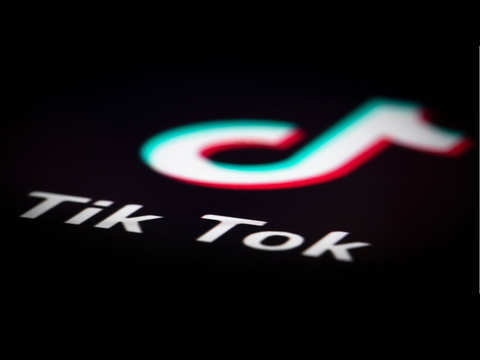 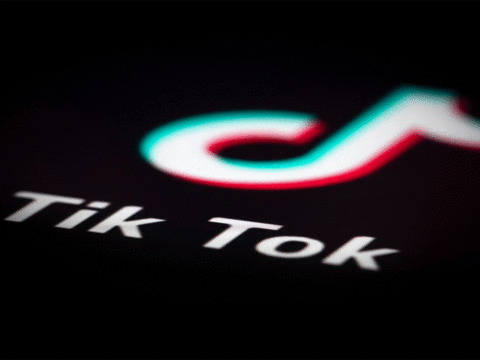 A recent report by app intelligence firm Sensor Tower estimated that Tik-Tok added 188 million users in the first quarter of this year. 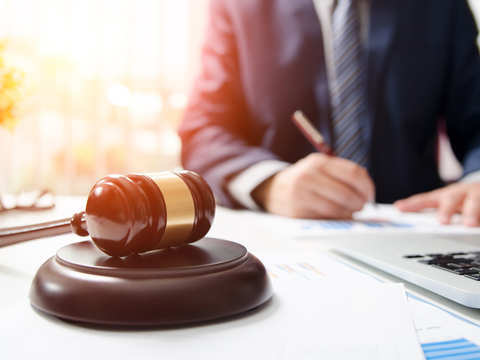 EXPERT TAKE: Madras High Court appoints senior advocate Arvind Datar as the independent counsel. TikTok is facing criticism from different quarters for circulation of 'pornographic content'.